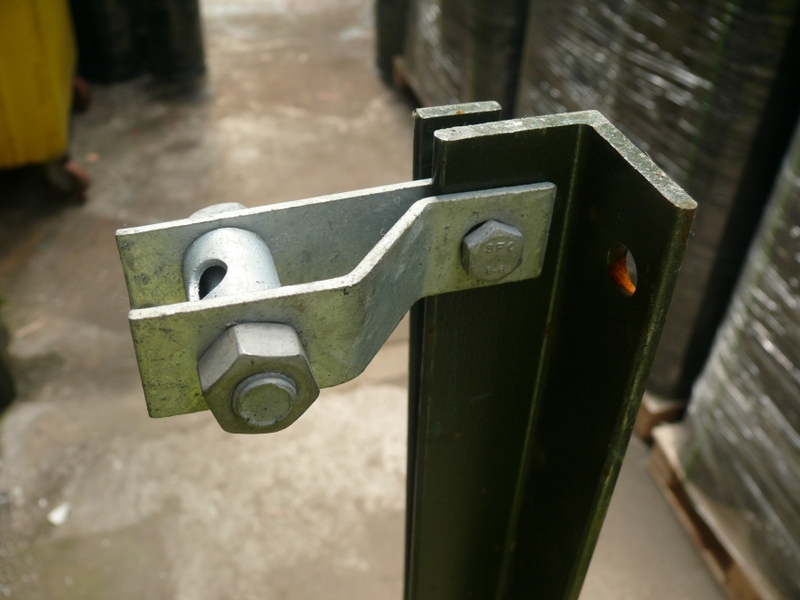 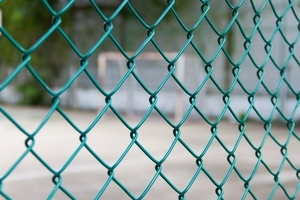 Angle Iron end posts for 1.5m chain link fencing. 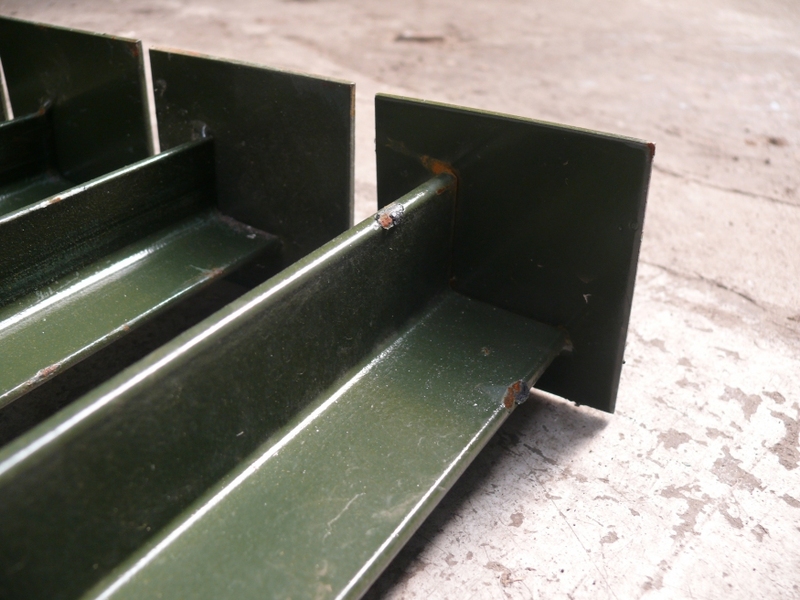 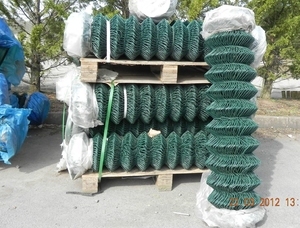 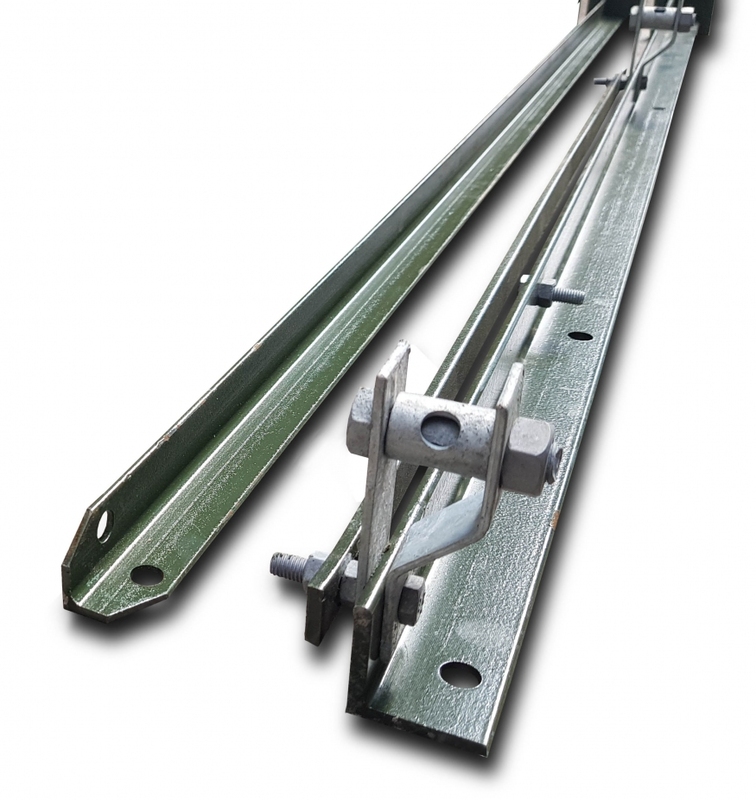 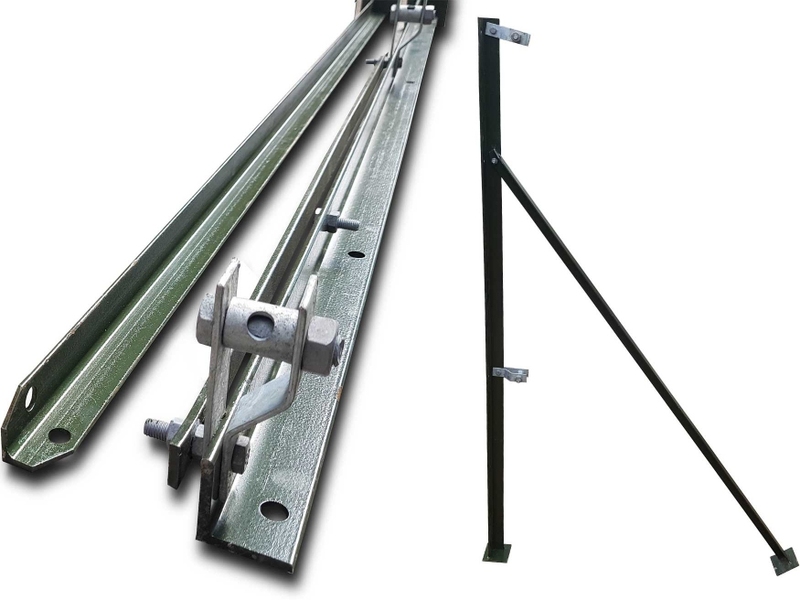 These green primed angle iron posts are 2.1m long overall and come complete with three line wire strainers, a 1.5m stretcher bar, one angle iron strut and bolts. 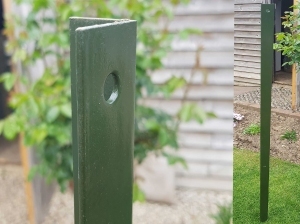 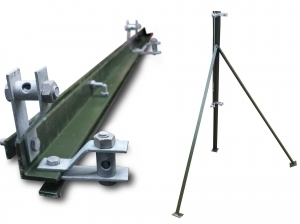 The base of the angle iron post and strut have a welded square base to act as an anchor in the ground / concrete base.